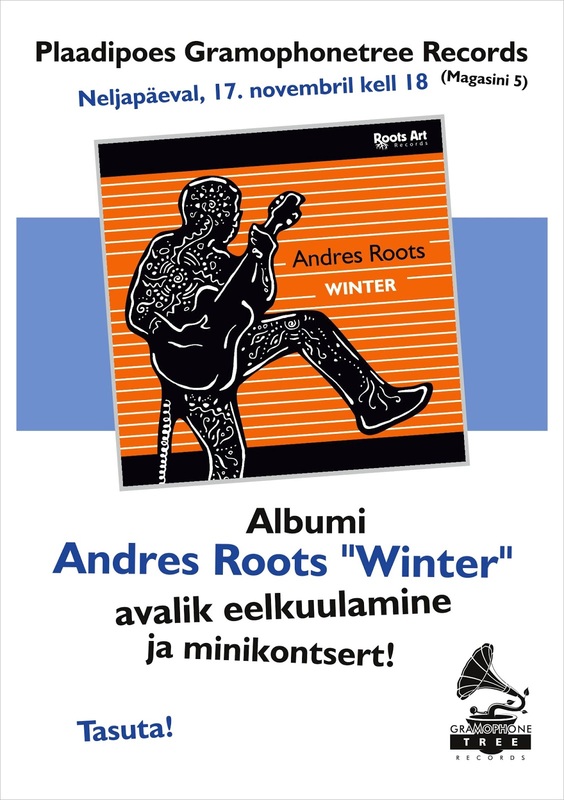 Andres Roots Roundabout: Pre-release Listening Party! 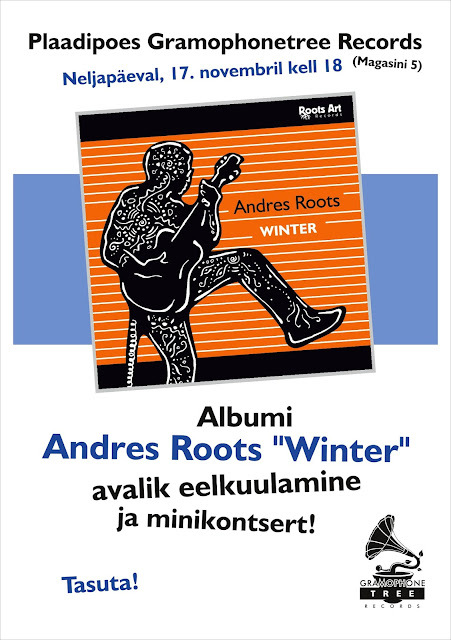 You can hear "Winter" in its entirety the day before release at Gramophonetree Records in Tartu. There will also be a short live performance - 6 p.m., November 17.